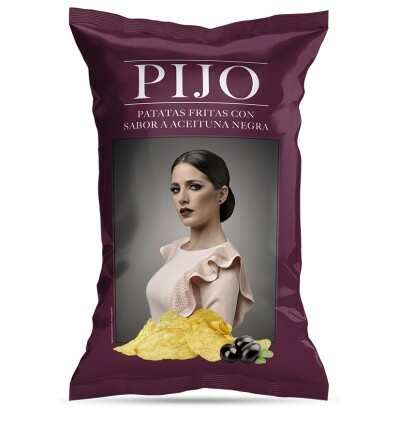 The delicious Black Olives Potato Chips - Pijo by Rubio transports you to a classic world but delicious flavors. 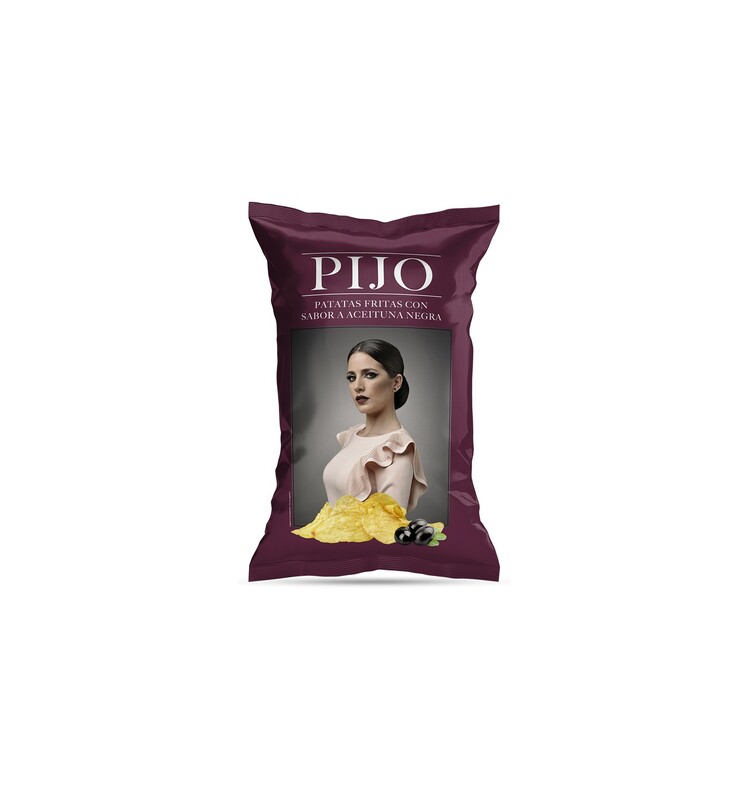 With a perfect fried potato texture, they incorporate the pure and unequaled black olives flavor. So if for vermouth you lack olives, with these potatoes you will enjoy them as a child.